The 289 TRAN HUNG DAO complex is a landmark project located in one of the most prime locations of Ho Chi Minh City with view to the city center. Therefore, the design was rationally selected and supported by principles of science and technology. 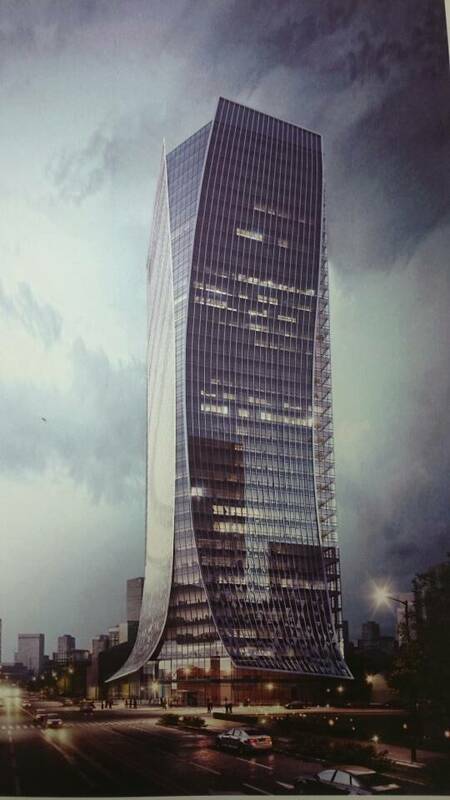 As a result, a 35-storey building with 92873 sqm of floor area and 160 meter height was born. This is a complex of clarity, integrity, and authenticity. The building is individually significant, formally simple and elegant, technologically advanced, environmentally responsible. Meanwhile, architectural design is compatibility with and in harmony with the Saigon vernacular. Inspired by the Vietnamese traditional clothing “Ao Dai”. “Ao Dai” is the beautiful example of elegance and lightest. The design for the project is based on the continued belief in constructional, rational, and technological determinants. This new architecture relies on engineering and its consequences on form, materials and expression in a more open and conscious way: less an attempt for “design or styling”, but more to strive for “performance” in construction and in use. This interest in engineering and technology pushes conventional materials and systems to new limits.